Properties FormDrops Weight75 (gms) Dimensions4 (cm) x 4 (cm) x 7.3 (cm) Indications of Dr. Reckeweg R88 Any viral type disease such as Viral Fever, Measles, Mononucleosis, Herpes, Flu, Swine Flu, Hand Foot and Mouth disease(HFMD) etc. 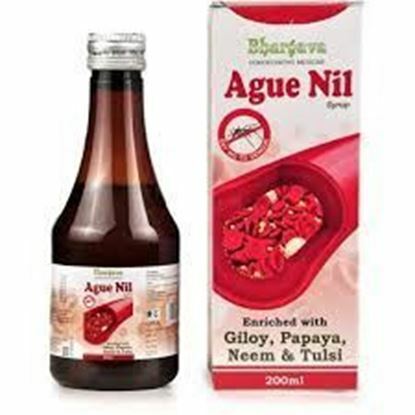 An effective Anti-viral medicine. 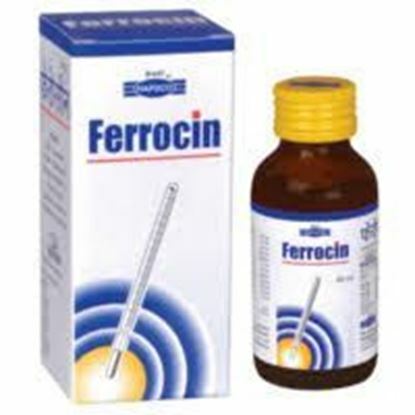 Properties FormSyrup Weight134 (gms) Dimensions4.5 (cm) x 4.5 (cm) x 10 (cm) Indications of Ferrocin Effective for rise of temperature, cold, influenza, coryza etc. 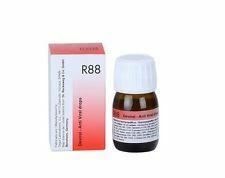 Properties FormSyrup Ideal For Ingredient BaseHomeopathic Ideal ForMen Weight258 (gms) Dimensions6.5 (cm) x 6.5 (cm) x 16.5 (cm) R S Bhargava Ague Nil Syrup Boosts the Immunity to fight against Infections and other Febrile conditions.